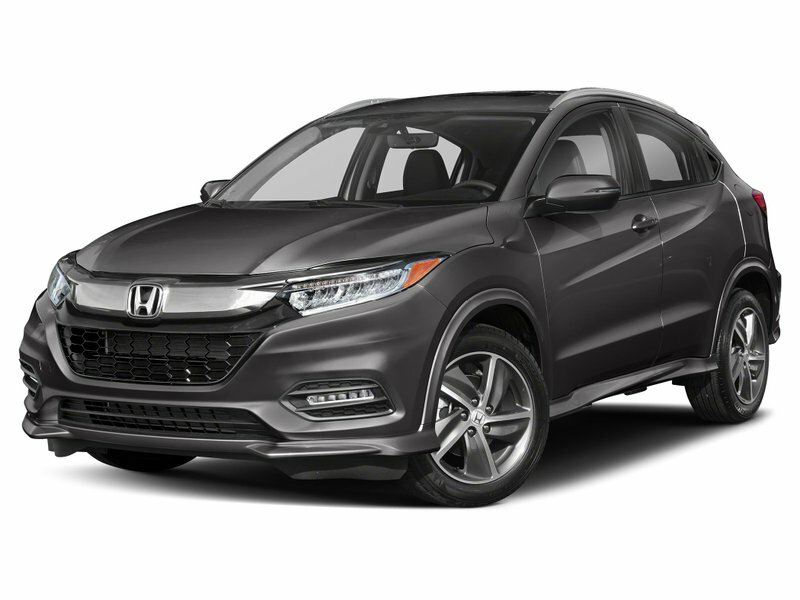 Meet our 2019 Honda HR-V Touring AWD presented to you in Modern Steel Metallic! Powered by a 1.8 Litre 4 Cylinder that offers 141hp while paired with a seamless CVT for quick acceleration. This All Wheel Drive SUV returns near 6.9L/100km on the highway, and you'll find that it's fun to drive! 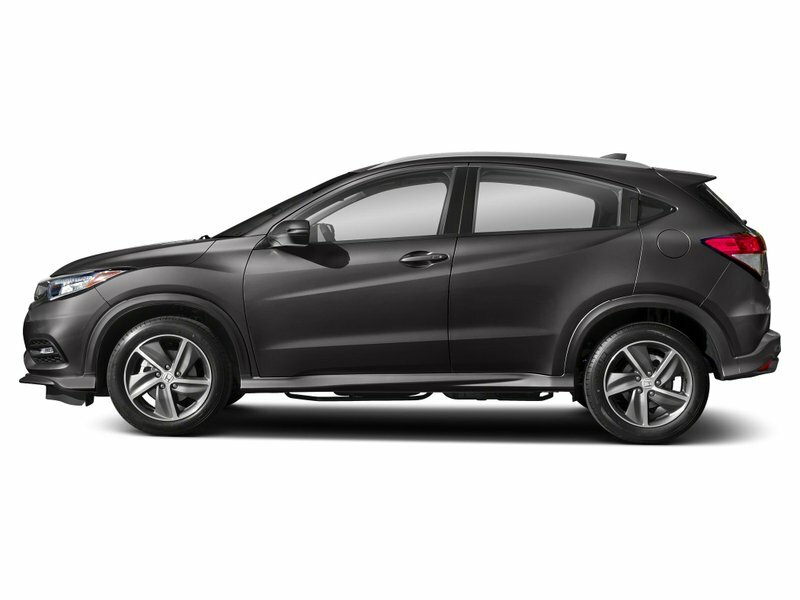 Great looking wheels aid in a comfortable, sporty ride. 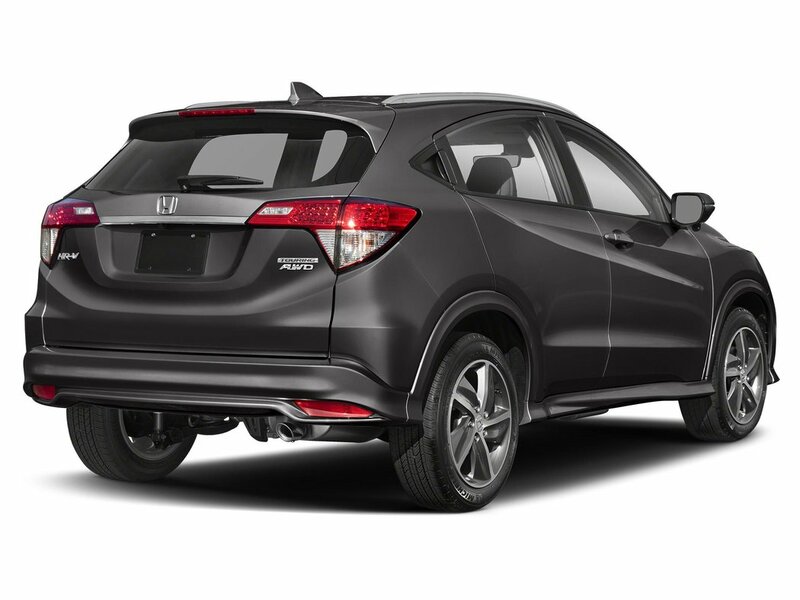 Not only is our HR-V Touring nimble and efficient, but it also lets you stand out from the crowd with bold styling.